BMW Motorcycle Club of Northern California - Annual Election Meeting, Brannan Island State Recreation Area, Rio Vista, California! Annual Election Meeting, Brannan Island State Recreation Area, Rio Vista, California! It's time for the Annual Election meet of the BMW Club of Northern California. All club officers for the 2017-2018 year will be nominated and elected including the President, Vice President, Treasurer, Secretary, Safety/Tech, Historian and Tour Captain, at the Annual Election Meeting. Members in good standing (those who've paid their dues for the 2018-2018 fiscal year) are eligible to run for office, nominate candidates and vote. For more information of if you have any questions, please send an email to the Vice President. We will meet for breakfast at 8:00 AM with "kick stands up" at 9:00 AM. 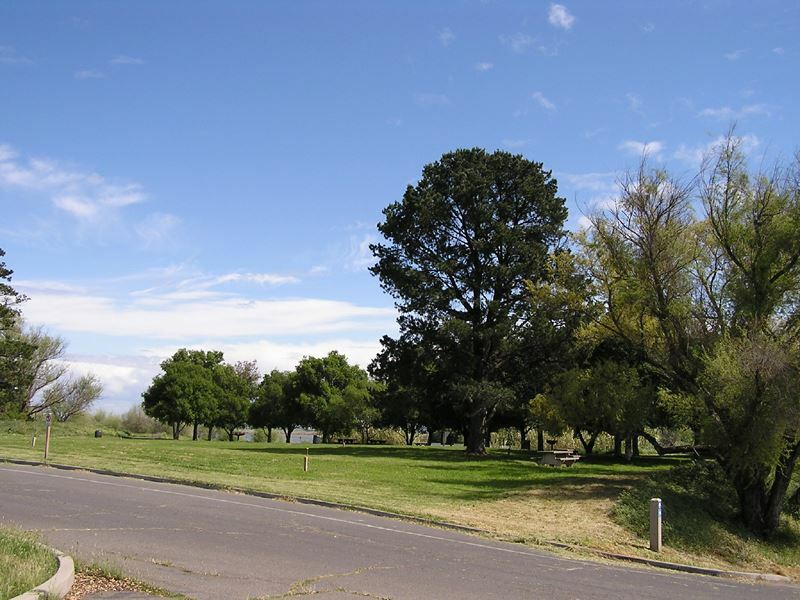 Our final destination is Brannan Island State Recreation Area17645 CA-160, Rio Vista, CA 94571. Meeting starts at 5:00PM! 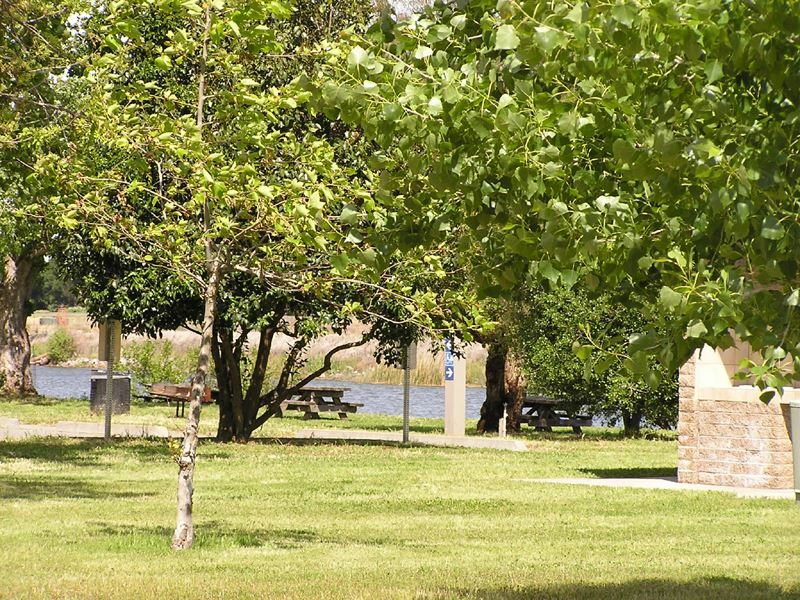 Seven Mile Slough picnic area includes picnic tables, barbecues and drinking water. New restroom facilities were completed late in 1997 and include flush toilets and outdoor cold showers. NO LIFEGUARDS ON DUTY for the 2011 season. A Life Jacket Lending Board will be available. Ample parking is close to the beach. If you have any questions shoot an email to the tourcaptain@bmwnorcal.org.